There’s a lot of ongoing activity related to autonomous or driverless vehicles with some of the most well-known brands behind them. These include automakers like Ford and Toyota as well as tech companies including Apple and Alphabet’s Waymo. While self-driving vehicles are getting technically closer to reality, there is still some distance to go for wide consumer adoption, for a number of reasons, including regulations, cost and market acceptance and adoption. While that turtle marches along, the number of connected cars is exploding. A connected car is not necessarily an autonomous vehicle, but it is where marketing and advertising will become a logical fit. The connected car market is huge. For example, AT&T just detailed the scope of cars connected on its network, and the numbers detailed in a company blog are substantial. As of the third quarter of this year, AT&T had 24 million connected cars in 200 countries on its network. It has another 3 million connected fleet vehicles. 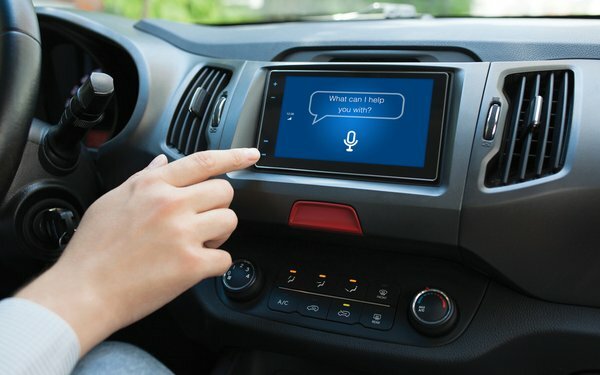 Consumers in cars are using the connections, with subscribers having used more than 45 million gigabytes of data between March 2017 and September 2018, enough for 100 million hours of streaming video. Consumers may not be shopping for self-driving vehicles, but they have become accustomed to being continually connected. The connected car simply extends that expectation, taking it on the road.